We partner with brands we believe in, from smaller shops to household names. 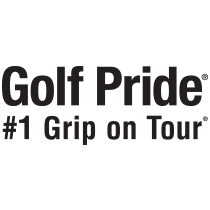 The global leader in golf grip innovation and technology. More than 80% of Tour professionals play Golf Pride. 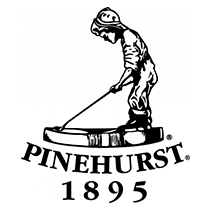 Revered as the cradle of American golf and host of more single golf championships than any other site. 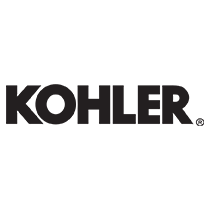 One of America’s oldest and largest privately-held companies, and a global leader in kitchen and bath products. America’s largest exterior home remodeler with more than 200 independently owned franchise locations nationwide. 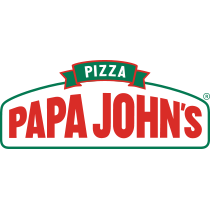 A leader in the delivery pizza category with over 5,100 restaurants in 45 countries and territories. 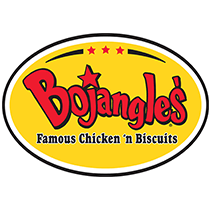 Southern comfort food, baked and seasoned from scratch right here in the Carolinas. 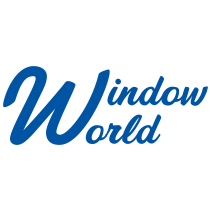 A leading manufacturer of exterior building products, including windows, doors and siding. 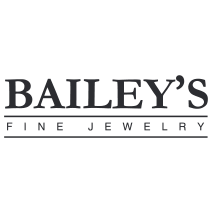 A premier jeweler offering exquisite diamonds, timepieces and collections from esteemed designers. 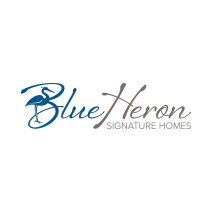 An award-winning home builder creating unmatched home-buying experiences in the Triangle for over a decade. 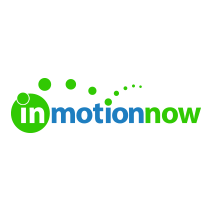 Workflow management software for marketing and creative teams that helps eliminate project inefficiencies by up to 90 percent. 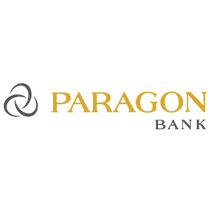 A private bank with offices in Raleigh, Cary and Charlotte. 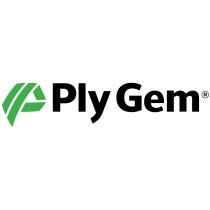 Offering a world-class experience to businesses and individuals. 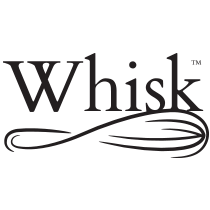 A unique kitchen supply store bringing the best in cookware and culinary expertise to the Triangle. 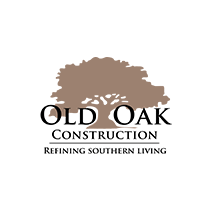 A custom home building company with high-end residential construction management, land acquisition and development expertise. An orthodontic practice serving the Triangle since 1960 with cutting-edge technology and unparallelled service. 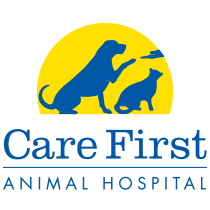 An award-winning network of animal hospitals offering veterinary and emergency services. 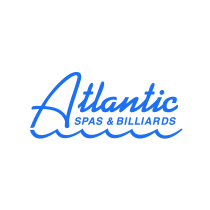 The Triangle's source for all things recreation: spas, billiards, saunas, game rooms, specialty grills and more. 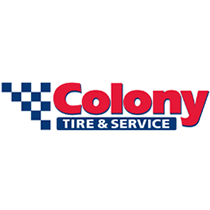 An auto care provider offering auto services and tire products in North Carolina, South Carolina and Virginia. 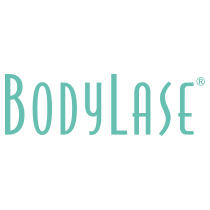 An award-winning medical spa offering the latest in body rejuvenation and anti-aging treatments. 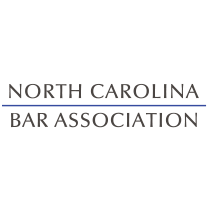 A voluntary statewide organization composed of more than 20,000 lawyers, judges, paralegals and law students. An award-winning greenhouse run by 3 generations of gardening experts. 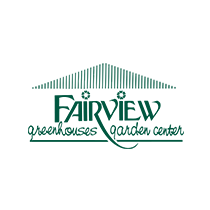 For every landscape project, Fairview has a solution. 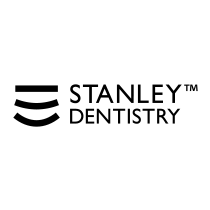 Cary's premier dentistry practice that takes pride in its quality dental care and personal relationships with patients. 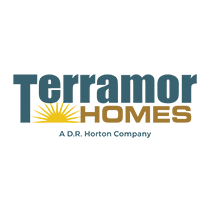 More than 40 years of experience practicing law in Raleigh. 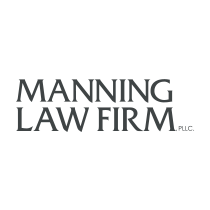 Practice areas include criminal defense, traffic, DWI and federal crime. Contractors serving residential and commercial properties. Services range from new construction to renovations and additions. 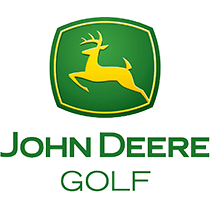 A leader in agricultural, construction and turf care equipment with an age-old commitment to those linked to the land. Curiosos. Creatives. Competitors. We're who you want on your team. See how we're making our mark on brands of all sizes, in all industries.